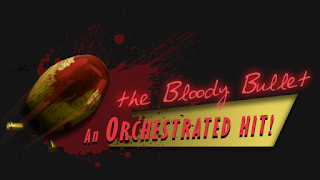 "Can God forgive us for what we've done to this world?" 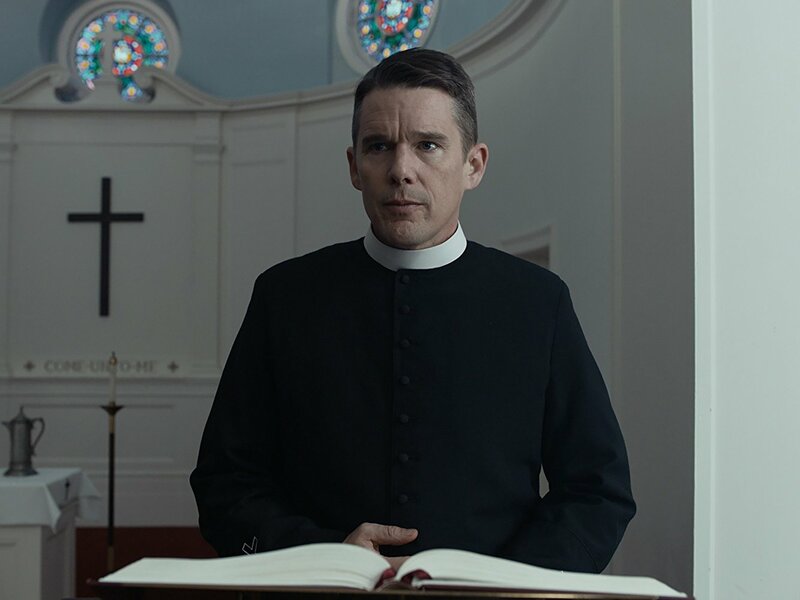 Paul Schrader's newest film First Reformed (2018) is at its heart a meditation on what it means to truly have faith and the eternal clash of old ideas versus new ideas. Ethan Hawke puts in a dark and subdued performance as Reverend Toller, a pastor who is haunted by the death of his only son that passed away after enlisting in the armed forces. Toller is charge of an old church that is connected to a much bigger and modern megachurch. He gets involved with Mary (Amanda Seyfried), a pregnant women who's unstable environmental activist husband is pushing her to get an abortion. This is the catalyst for a chain of events that tests Toller's faith in God to the fullest. The first thing that viewers will notice is the uncommonly used boxy 1.37:1 aspect ratio that Schrader utilized for the film. It's an interesting visual choice because it echos the insular and claustrophobic viewpoint of the film, since the story is told entirely from Toller's point-of-view and through his voice-over narration. Toller is keeping a diary in the film so we are privy to all his intimate thoughts and feelings. In this way we are trapped with him and can see his gradual mental decline. Another interesting aspect is there is no underscoring for two-thirds of the film (all the music is diegetic) which reinforces the quiet subtlety of the narrative. 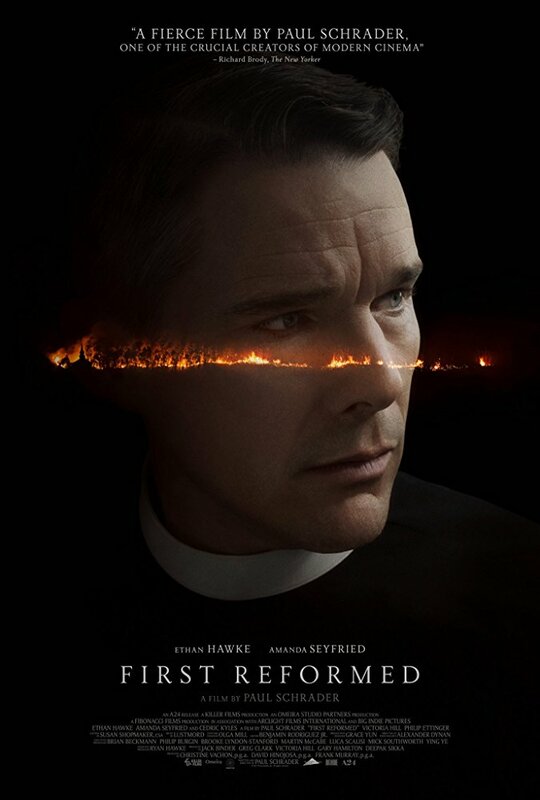 This is a slow burn film, and it take its time developing Toller and his spiritual crisis. There is a lot of focus on the destruction of the environment through Toller's interactions with the troubled activist, and this is a direct parallel to how he treats his own body as he ignores serious medical symptoms and self-medicates with large amounts of alcohol. As his body degrades so does his mental condition, and he finds himself questioning the church's political motives. There is a lot of theological sparring in this film, with characters quoting Bible verses at each other to try and make a point. This formalist approach to the narrative takes a hard right into more stylized imagery in the third act which is as breathtaking as it is surprising. First Reformed is a hard film to pin down as it travels to many varied places story-wise and has some tone-shifting in the latter half. Despite how dark it gets, there is a ray of hope that keeps it from becoming too oppressive. Toller himself emphasizes this dichotomy when counseling the husband saying: "It is our human duty to hold despair and hope together and not let either eclipse the other."